Mug holds 11 ounces. It's never too early to start instilling fear! 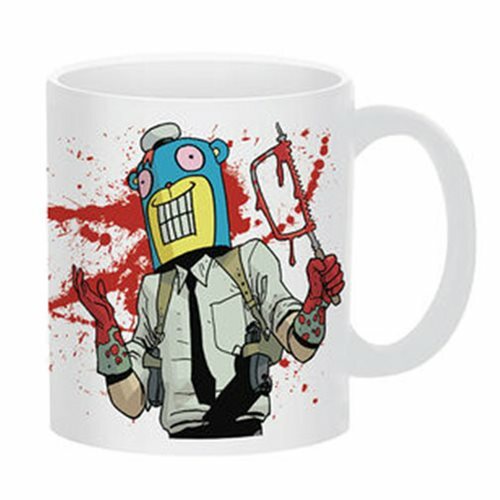 With that in mind, why not accompany your morning coffee with the visages of the two deadliest hitmen throughout all of time? Nothing says ''don't talk to me until I've had my coffee'' quite like the threat of utter annihilation.